The Matterhorn Wingfield Coat is one of Laksen's highly versatile autumn/winter pieces. The Matterhorn Wingfiled Coat is one of Laksen's highly versatile autumn/winter pieces. Ideally worn over a cosy jumper or other midlayer, this coat is designed to be functional and weatherproof on those miserable winter days. 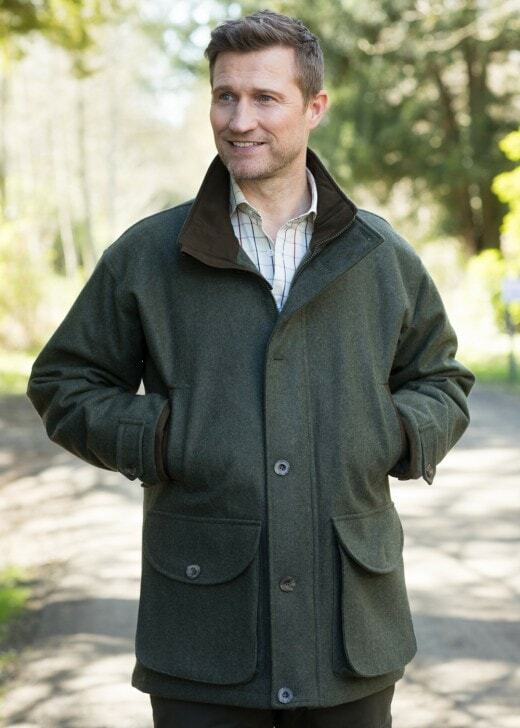 The Teflon coating and Loden outer layer provide extra protection and make it perfect for those country pursuits.